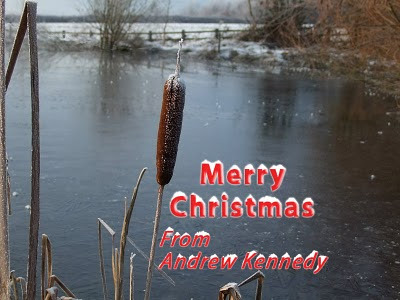 Andrew Kennedy's Angling Blog at Just-Fish.co.uk - Fishing Blog Coarse Fly Lure Pike Perch: A Merry Fishy Christmas! I haven't been out fishing since catching the pike below, but I intend to get a session or two in over the Christmas break. Have a great Christmas and New Year everyone and the best of luck to those of you wetting a line between Christmas and New Year... If you can find any water which isn't frozen to wet it in!